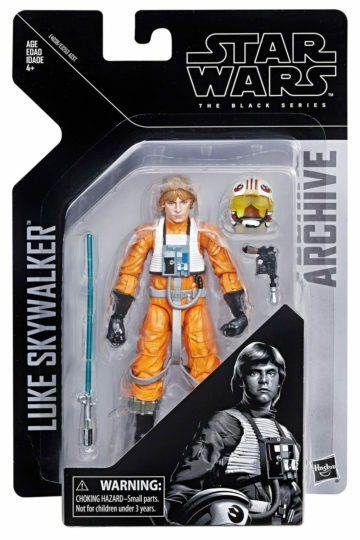 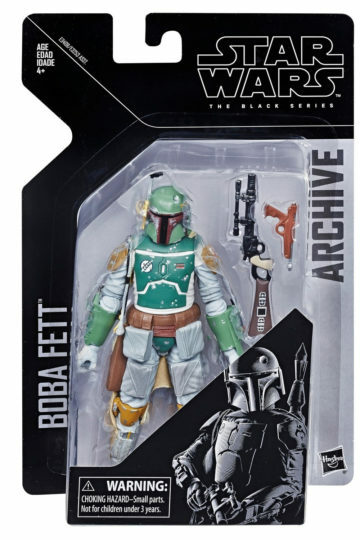 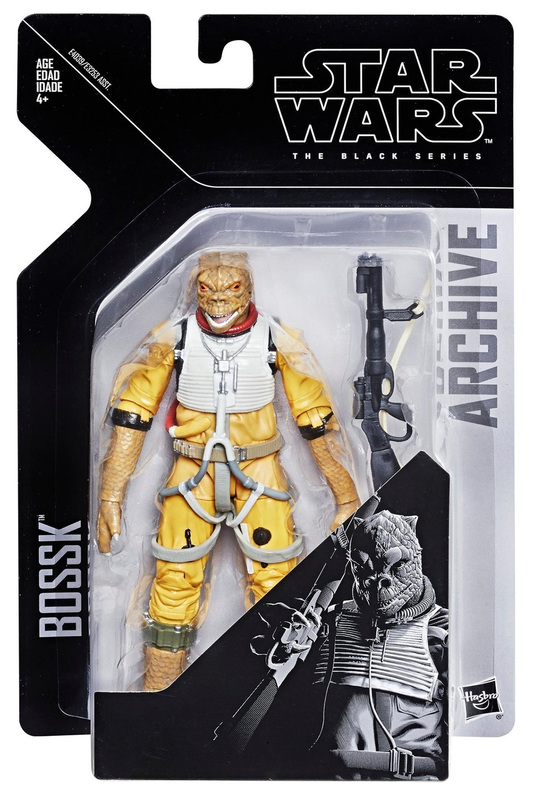 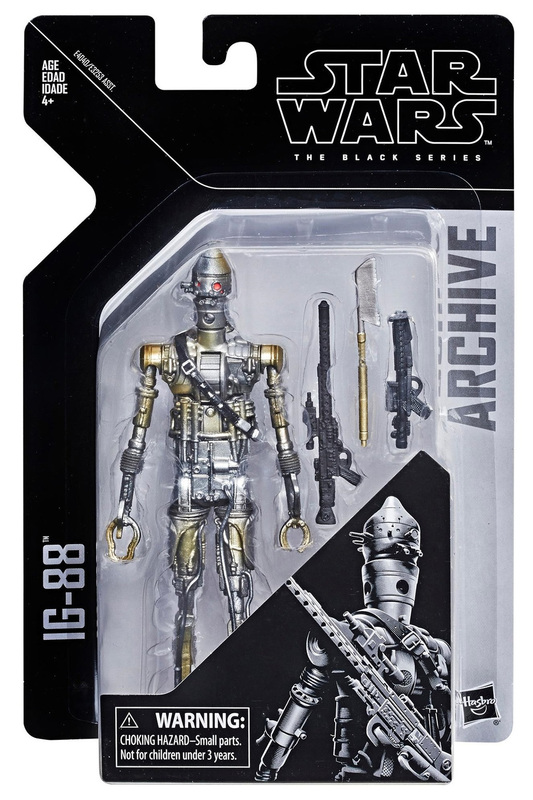 The Black Series 6″ Archive Collection figures are currently discounted at Toyco. Grab these previously released, but newly re-painted classic characters for $31.99 now. 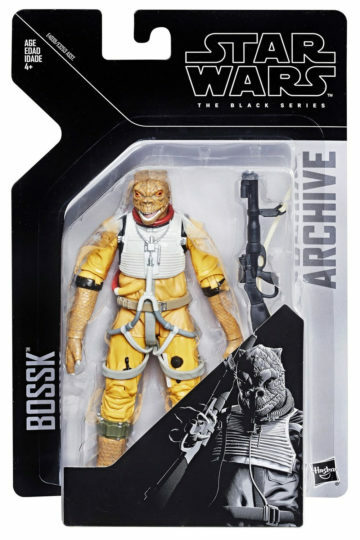 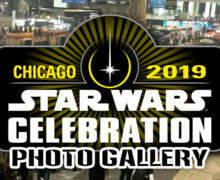 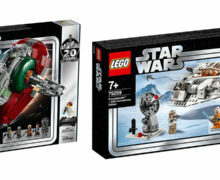 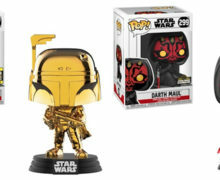 Available are Bossk, IG-88, X-Wing Pilot Luke Skywalker, and Boba Fett.